Unsubsidized iPhone 5 from AT&amp;T can be factory unlocked totally free. The sixth-generation handset will be checked for unlock In Apple’s database. 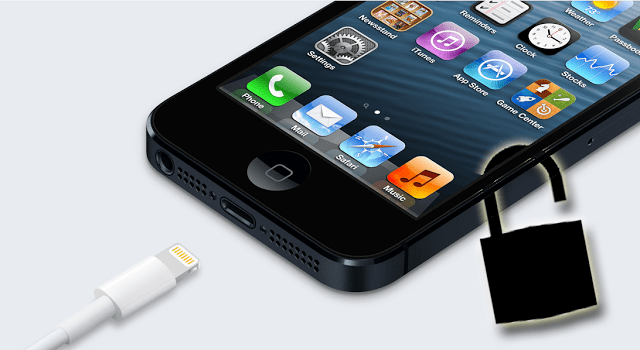 Read on to learn how you can easily factory unlock AT&T iPhone 5 free of charge. This database has the information of every iPhone that has ever been made by the fruit company. To Unlock AT&T iPhone 5 permanently, a simple iTunes store is required. Read on for more info! 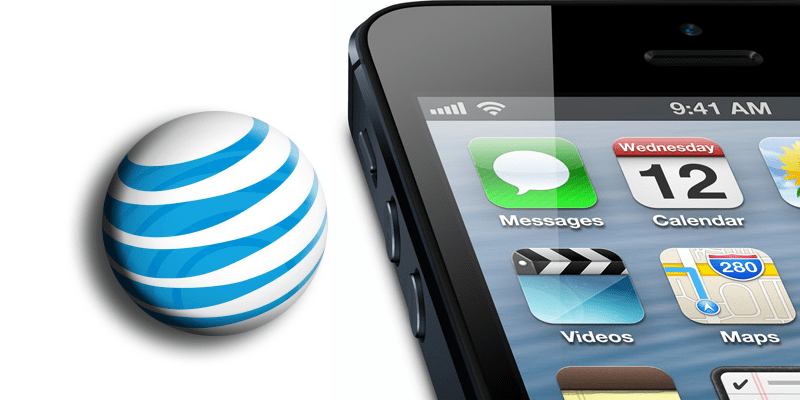 How To Unlock In-Contract AT&T iPhone 5 Permanently? If you are using an in-contract iPhone 5, there is also a official factory unlock service for iPhone 5 – using this permanent solution that is available to all of you. Our official partner, Official AT&T iPhone unlock, is offering a genuine IMEI solution for the sixth-generation handset. This solution is permanent, and after the unlock, your iPhone 5 is going to work on any carrier in the world. So head over to their website, and get the genuine unlock solution right away, if you have an iPhone 5. Feel free to comment.